If you suspect your child might have food allergies, it’s essential to bring him or her to an allergy doctor right away. The allergy doctor can perform allergy testing to determine which foods your child is allergic to. Most food allergies are triggered by peanuts, cow’s milk, eggs, wheat, soy, shellfish, and tree nuts. The allergy specialist will help you adjust to eliminating your child’s food triggers from his or her diet. When grocery shopping, you’ll need to scrutinize food labels to determine if the products may contain allergens. 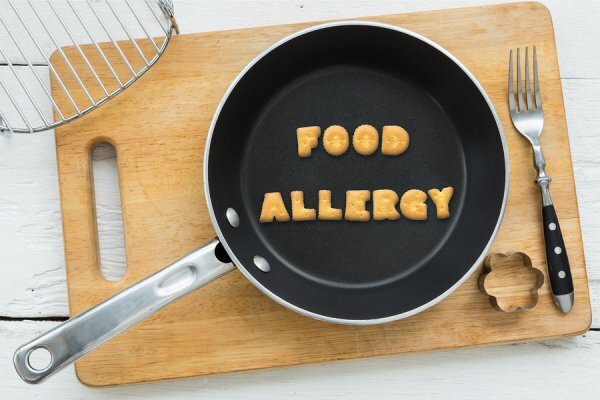 The allergy specialist will also develop a treatment plan for you to follow if your child inadvertently consumes the food and suffers a severe allergic reaction. This involves using an epinephrine auto-injector as quickly as possible once the reaction occurs. Fellowship-trained, board-certified allergists/immunologists at Allergy & Asthma Specialists can help families manage food allergies. Allergy doctors at this premier medical practice provide comprehensive allergy diagnostics and treatment at offices located in Blue Bell, King of Prussia, Philadelphia, Pottstown, Collegeville, Jenkintown, Doylestown, and Lansdale. Schedule a consultation today for your child online at AllergyandAsthmaWellness.com or by calling 1-800-86COUGH, option 2.